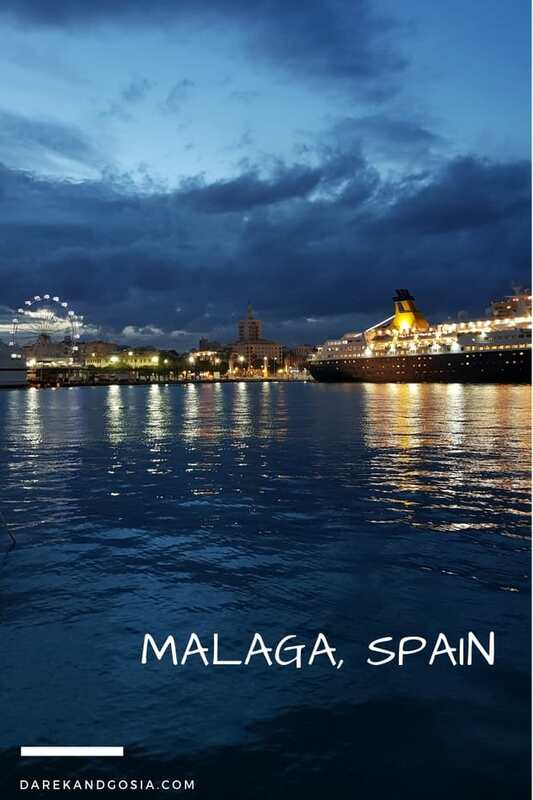 Located in the Spanish Costa del Sol, Malaga is a port city on the southern coast with a rich and exciting history. Malaga is the birthplace of famous artist Picasso, as well as home to some of the oldest fortresses and palaces. There is a lot that this city has to offer. It is most commonly known for its yellow beaches and high-rise resorts and hotels. 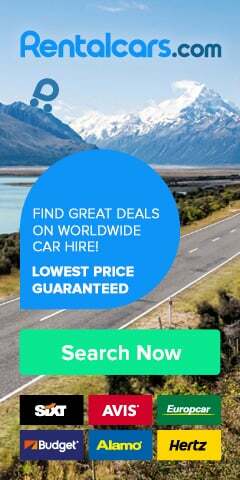 But there is a huge variety of things to do in Malaga Spain. 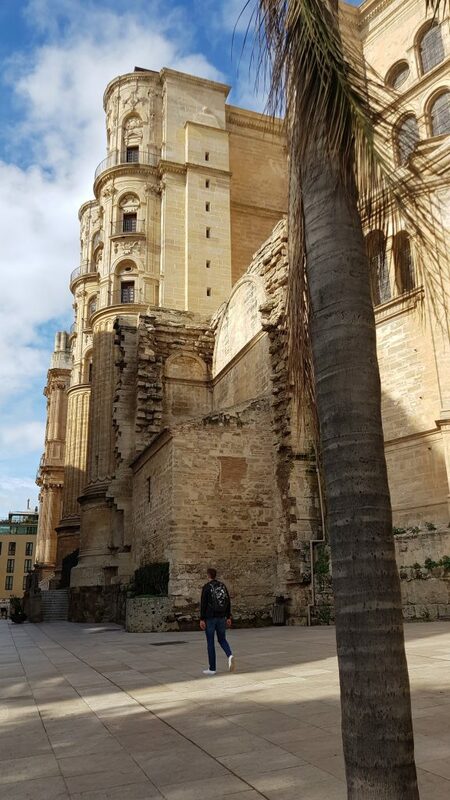 The city is full of little quirks and hidden facts – like the mysterious Renaissance cathedral being nicknamed La Manquita. Often seen as one of the best beaches in the Costa del Sol and a top destination for a beach break in Europe. Playa de Malagueta certainly lives up to expectations. The gorgeous expanse of sandy beaches allows you to walk for ages! It’s perfect for couples who want to take a moonlit stroll. 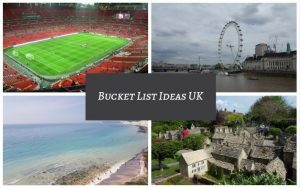 There are even some exciting city tours that you can take part. In that include the beach if you are feeling up to it. The beach itself is a wonderful place to visit no matter the time of year. It might seem like a massive climb, but it is definitely worth! 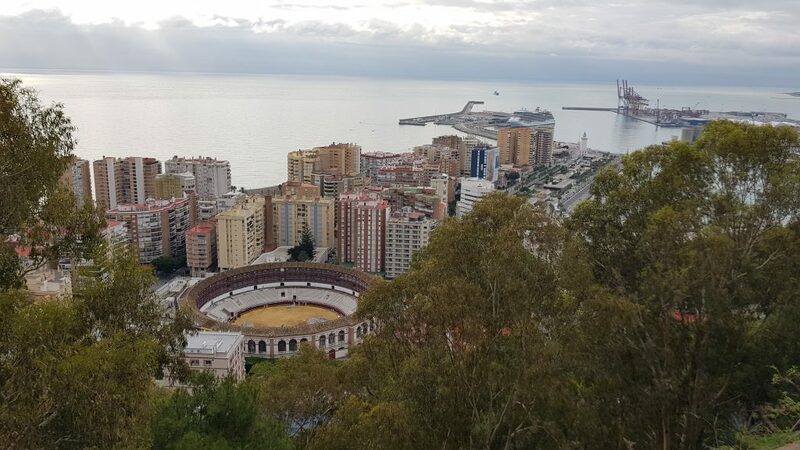 Mirador de Gibralfaro is one of the most memorable landmarks in Malaga, and for good reason. 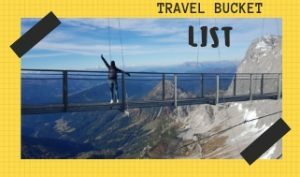 Once you have managed to hike your way to the top, you won’t be prepared for the breath-taking views at the top. 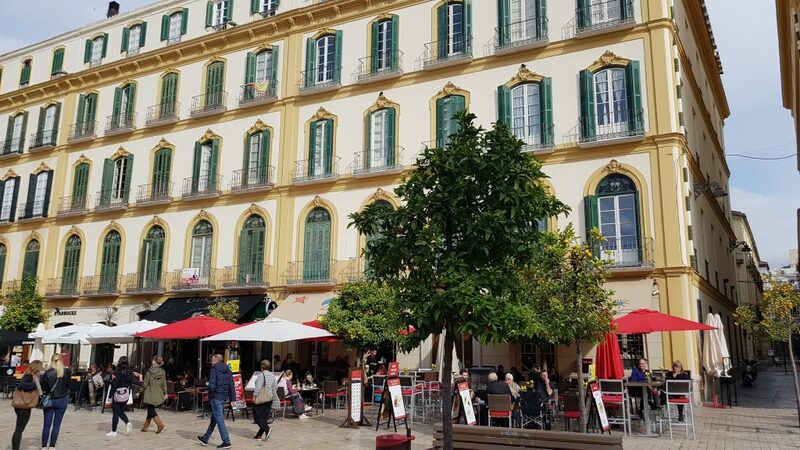 Make your way to a large balcony surrounded by trees, and you will be able to admire the whole panorama of Malaga – make sure you have your camera ready! 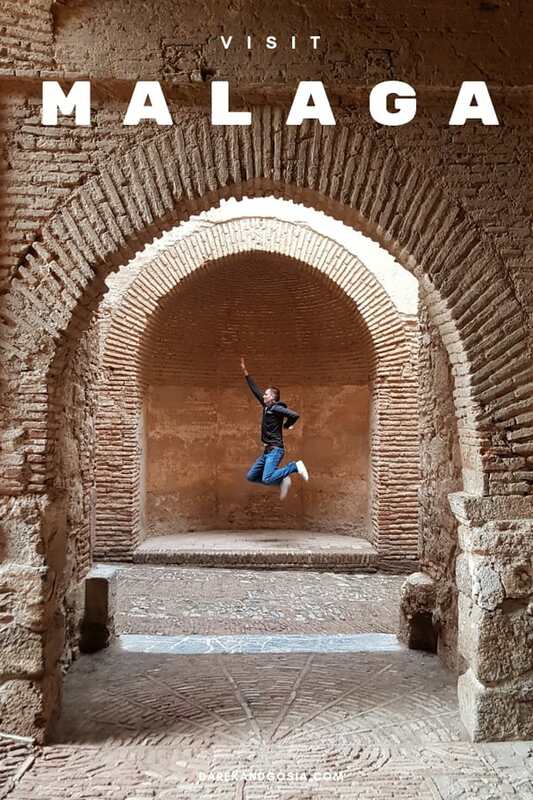 One of the most exciting Malaga attractions is Castillo Gibralfaro, and every history buff is going to love this one. It sits on a high hill that overlooks the city and the port. The castle itself dates all the way back to the 10th Century – and its image can even be found on seal and flag of the Province of Malaga. It has a rich and fascinating history that is worth listening to. 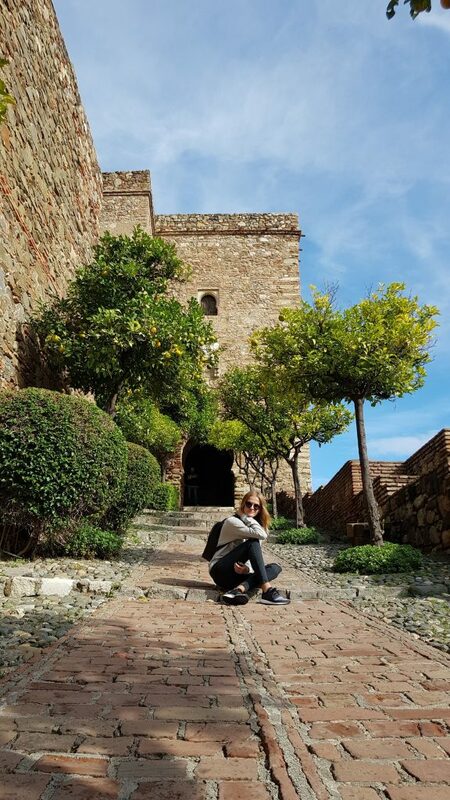 The hill that the castle stands on is actually part of the Montes de Malaga mountain range. Built in 1874, this particular stadium was marked as a Historic-Artistic Monument in 1976, before being declared an Official Site of Cultural Interest in 1981. From April until September, you can watch the Matador’s take on the bulls as the bullfighting season takes over the city by storm. Able to seat 14,000 people, if you decide to spend a day in the Bullring, you are sure to be left in sheer awe at the size of the crowds. 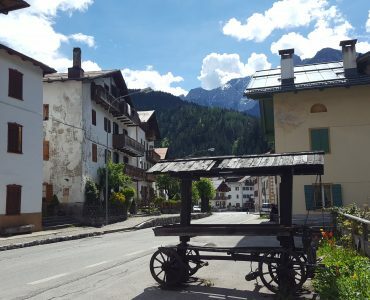 There is even a museum on-site where you can learn about the history of the sport, as well as an education centre for kids, and some incredible events. 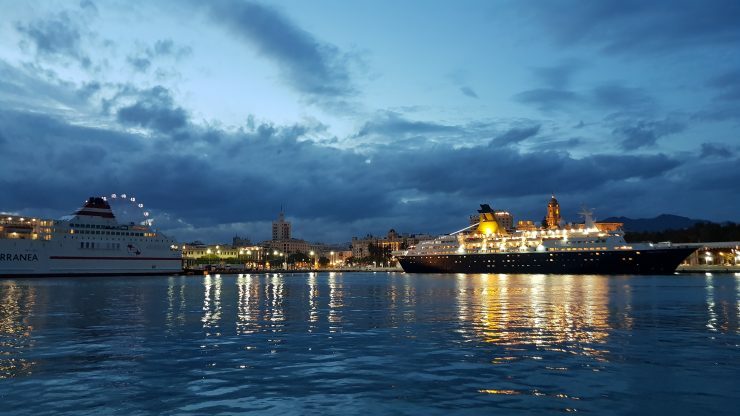 One of the most loved landmarks in Malaga! 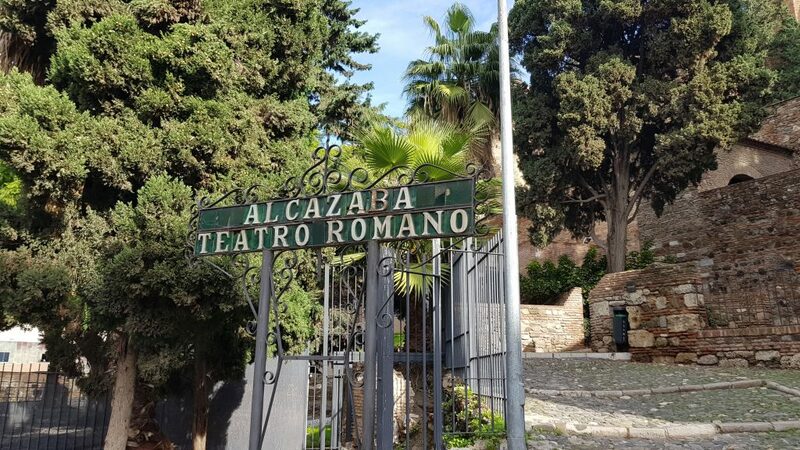 Alcazaba is a Moorish fortress that overlooks the city from an inland hill. It was built on the ruins of a Roman fortress around AD 756, and it was originally intended to defend against pirates. It’ located in a strategic location that allowed for views across the city, as well as the seas that lead to Africa. Later, it became a Moorish palace, and the walls were doubled up for reinforcement, as well as the entire interior being redesigned. 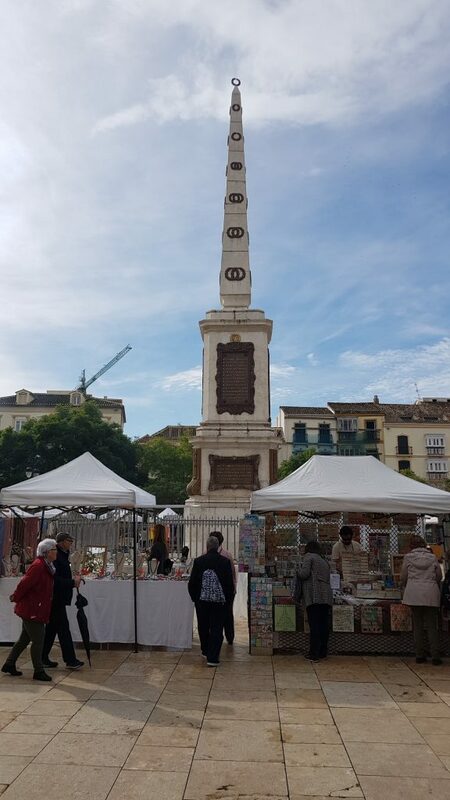 This is actually the oldest monument in Malaga. Dating back to 1st Century BC, and being used until the 3rd Century AD. 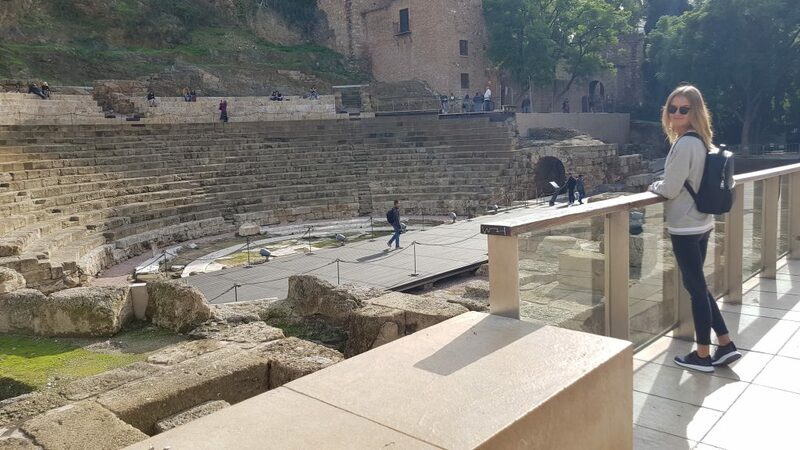 It is a Roman theatre that would have been used to perform plays and other forms of entertainment for the public. 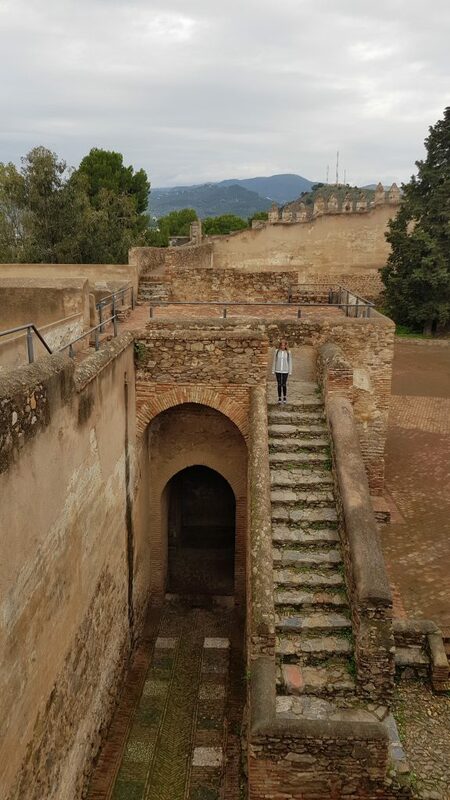 It is one of the last ancient monuments remaining in Malaga after the others were destroyed during the Civil War, and therefore it is of the utmost importance. There is a visitor centre near the theatre where you can learn more, as well as a number of tours and talks that you can attend. There are loads of things for couples to do in Malaga, but this is one of the most magical. The Plaza de la Merced is one of the most gorgeous squares in the area, and also home to a large number of open-air events throughout the year. Picasso was born in Malaga, and it is something that those who live in the region are incredibly proud of. 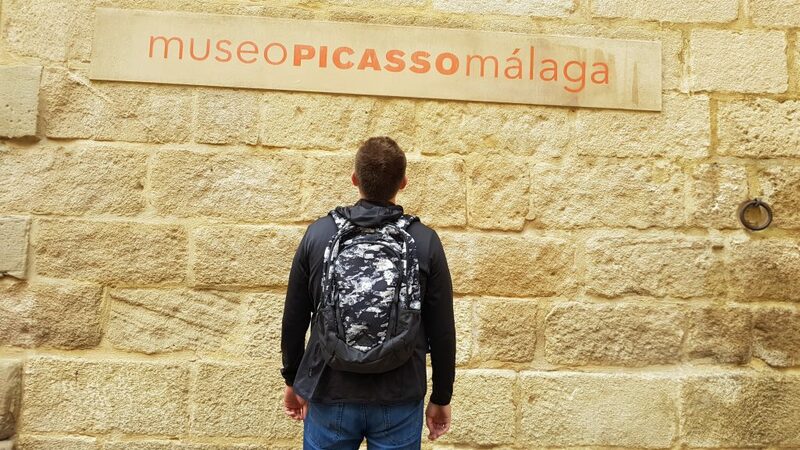 The Picasso Museum is an attraction that you simply must take the time to visit. As a fun little extra, the birthplace of Picasso (Casa Natal) is right around the corner from the museum. Cathedrals around the world are mesmerising pieces of architecture that deserve to be looked at and loved. 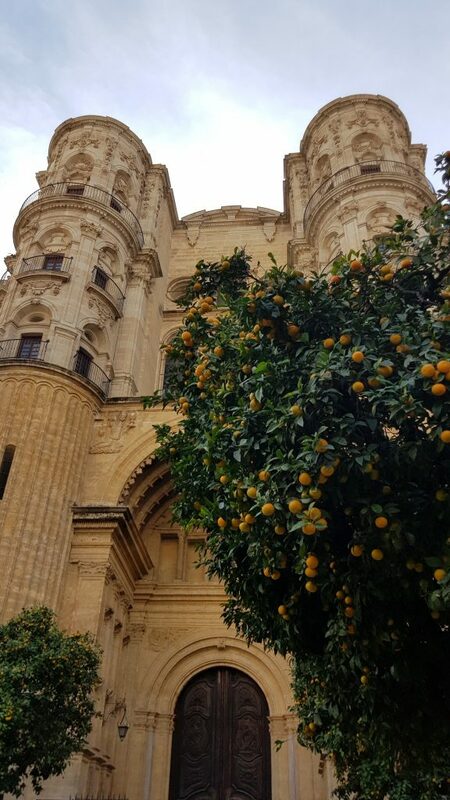 The Malaga Catedral is no different and certainly worth taking the time to go and admire. Constructed in the 15th Century, it was not completed until the 18th Century and is filled with some of the most beautiful works of art you have ever laid eyes on. The entry prices are actually very reasonable, and they come with an audio tour that takes you on an immersive and exciting trip through history. When you are in Malaga, you have to visit a market, and Mercado Central de Atarazanas is the ideal one to go to. Stocked high with a glorious selection of meats, fish, cheese, and other delightful treats, it was made for a day of eating and enjoying yourself. Recently re-opened after a massive refurbishment, you can admire the new look while taking part in activities like the tapas walking tour, or even learning to cook in this vast open space. Just remember that the market is closed on Sundays! 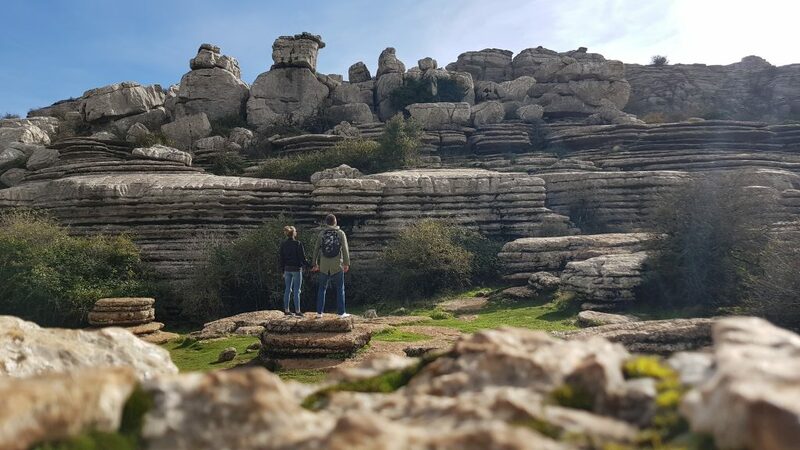 El Torcal de Antequera is one of the most impressive nature reserves in Europe! 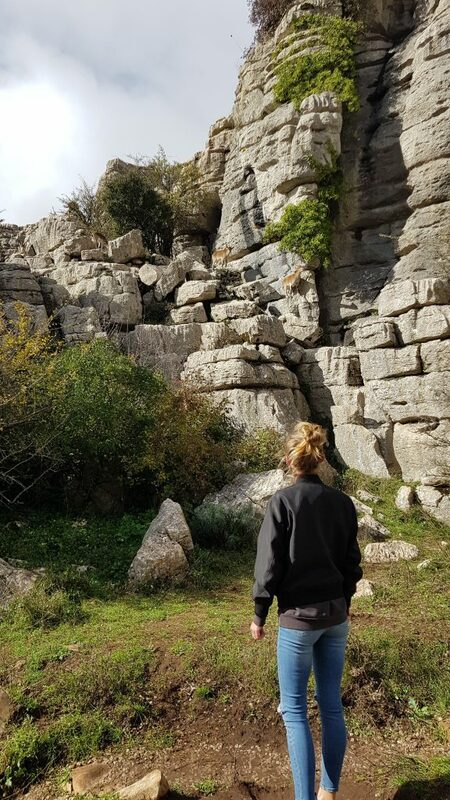 Located in the Sierra del Torcal mountain, it’s only one hour drive from Malaga. 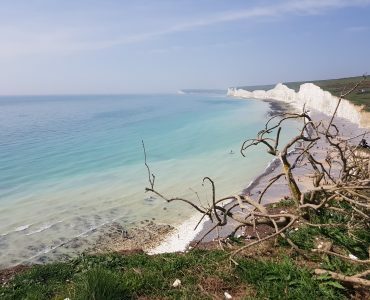 The Jurassic age limestone (about 150 million years) create very unusual landforms – just stunning! There are few market trials all with impressive viewpoints! 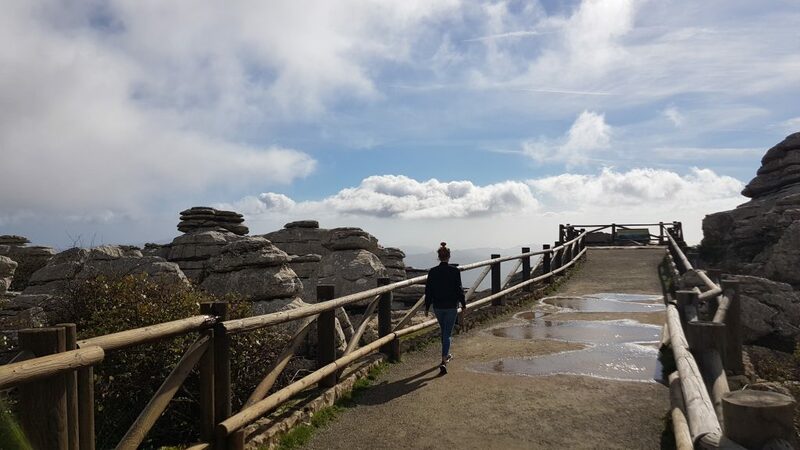 With free parking, a small restaurant and gift shop – El Torcal de Antequera is a perfect location to spend a whole day. 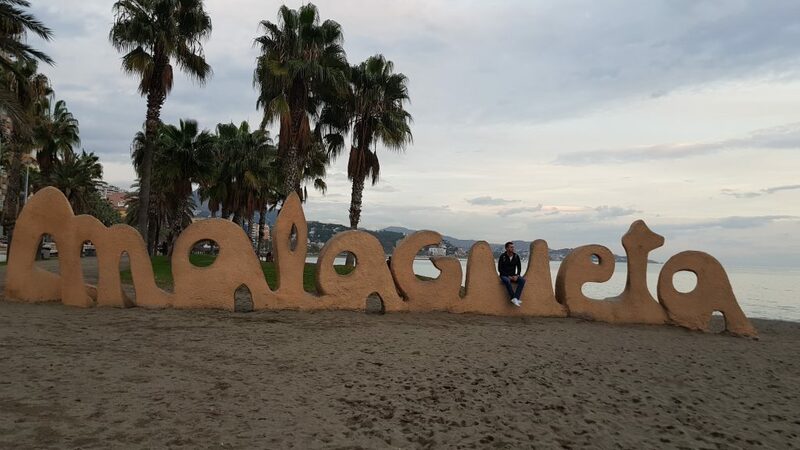 So, which are your top things to do in Malaga Spain? 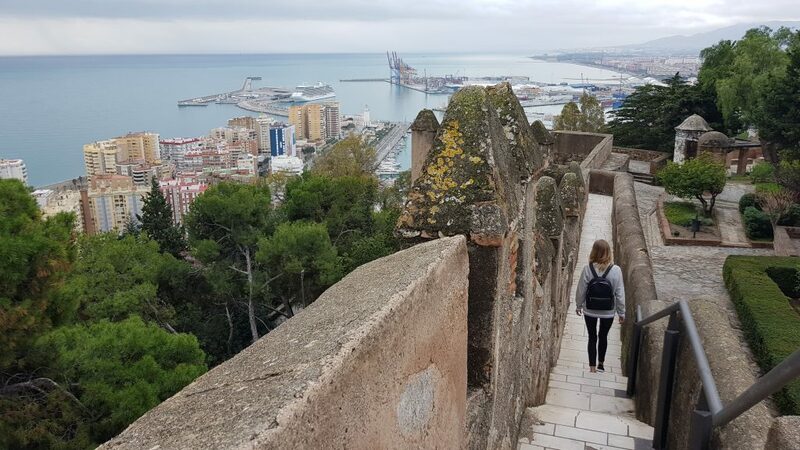 Malaga is beautiful, interesting and full of adventure – a great place for a weekend trip. 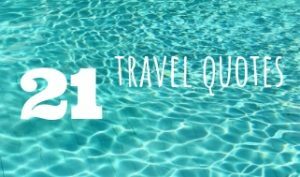 But don’t spend your trip to Malaga by the pool! Step outside and discover what this region of Spain has to offer – you won’t be disappointed.